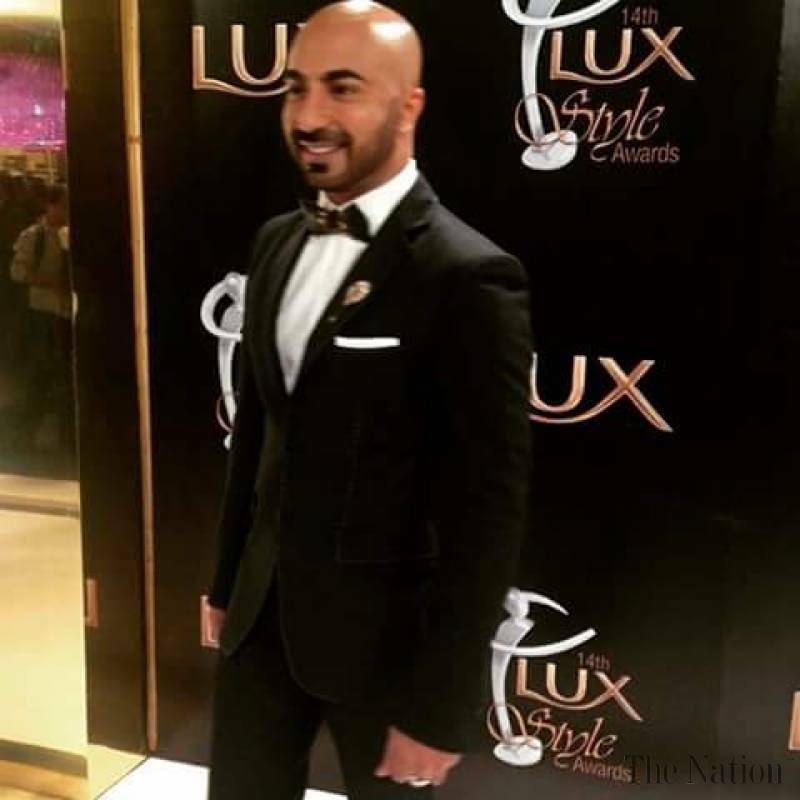 HSY Will Not Direct Lux Style Awards 2018 !! 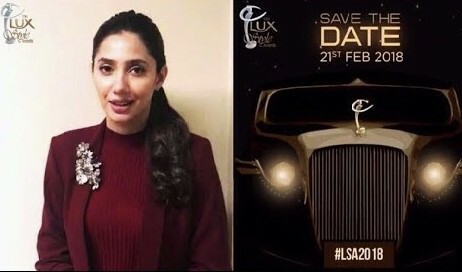 Lux Style Awards are among the most anticipated award shows in Pakistan, celebrating the forerunners in media, glamour and style. Last year, Hassan Shehryar Yasin or as renowned, HSY had directed the ceremony after replacing Frieha Altaf and gained enormous appreciation for the way the function was carried out. “With this message we want to inform you that Hassan Sheheryar Yasin (HSY) will not be directing LSA 2018. His decision is due to budget constraints against his creative vision given”. So apparently, his ideas are out of Lux Style Award’s organisers’ budget. So they must have chosen a directer who can conduct the show less expensively and more economically. Let’s wait and see who that new creative genius is going to be.